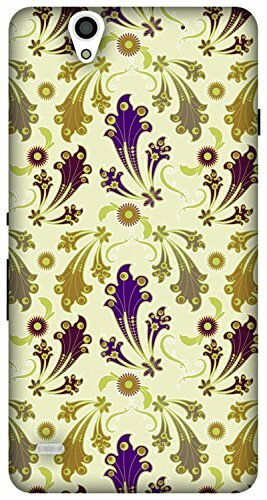 The Racoon Lean printed designer hard back mobile phone case cover for Sony Xperia C4. (Purple Tri)@399 Rs [Mrp:-699] - Onlinedeals.discount - A leading product discovery website. Find the true prices of products, read reviews and buy top brand products at reasonable prices. Made from high quality polycarbonate for strength & flexibility. Raised lip to protect your screen even when your phone is face-down. Rubberised finish for better grip & premium feel. We offer a 6-month warranty on your print and will replace your phone case if it peels, flakes or wears off. Clear cases augment the look of your phone without hiding it. The Racoon Sony Xperia C4 phone cover is a style statement in your pocket. It fits the phone snugly and has appropriate cut outs for the buttons and the speakers. The case is made out of hard plastic, and the print finish is high quality, waterproof and splash proof, making the product durable and trendy at the same time.